These are rescued equines that are currently at the SWFHR facility. We have a range of equines and many different capacities. As our mission states… we aim to find forever homes for all rescued equines but do very much realize that most people are not looking for non-ridable or old aged equines. With this in mind, we also provide these souls the dignity to exist in an environment of the love and compassion deserved to them. Ultimately if the right individual comes along and convinces us of there undying love for one of our sanctuary class equines we would consider an adoption request. You can filter all active equines by selecting any of the categories below. More information is in our Definition menu. All available / adoptable equines. To filter, the list, click on a category below. This section identifies equines who are recently rescued and are awaiting evaluation while rehabilitating , under training, awaiting gelding, awaiting birth/weaning, or those that have adoption applications in that are on the last step. You can still express and interest in these equines but understand they are not officially available. Our adoption fee’s are $350 no matter the size, breed, or registration. 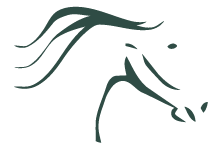 Only when a particular equine has been through our training program, then the fee of the training will be added. This rate currently is $600 per month. In some cases a particular equine may be at training up to 2 months. Will we transport if approved for adoption? We do offer transportation of adopted equines. Rates vary, depending on distance an the rate of diesel at our local station. Distance with-in 15 miles from our facility may have transportation costs waived. No guarantee that this will happen. Of course you may arrange your own transportation if you would like. Can we foster before we commit to adoption? The principle of trying things out before committing to adoption sound good on paper but we do not allow this for the psychological torment this can cause the equines. 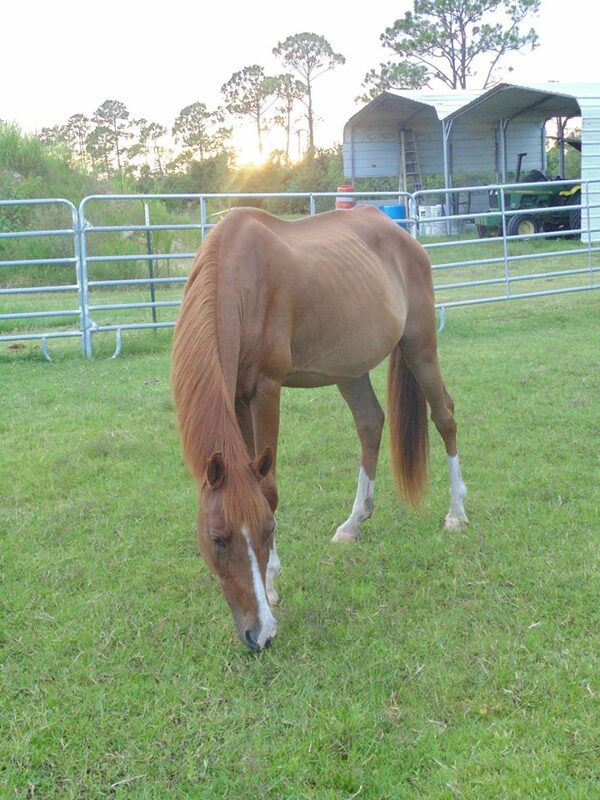 We prefer that you spend time with a potential adopted equine at our facility until you feal confident. If your questioning… point blank, you are not ready. These equines are not ridable for various reasons. Mostly the reasons are due to arthritis causing them to have manageable pain with medication. Any riding or round pen/exercises may exacerbate their issues. Even though they may not be rideable they can make great pasture-mates/companions. Understand there will be heavy scrutany with these equines as we must ensure they are not riden at all. Equines that are either not yet weaned from their mother. Or mothers that currently have a baby that is still nursing. Equines that have a human in the last phases of the adoption process. Understand nothing is final until a potential adopter has completed the Adoption Agreement process. Sometimes adoptions never see completion. Amarillo (a 14.2hh, Quarter Horse, Gelding, born in 2003, was rescued July 20, 2018) came to SWFHR as an owner surrender. His prior owner delivered him to SWFHR weighing 658lbs.